A biennial or occasionally perennial that forms a basal rosette during the first year of growth and produces a flowering stem during the second year. 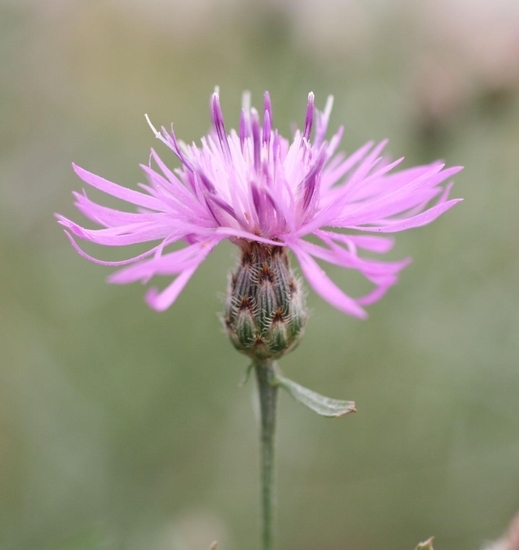 Spotted knapweed is primarily a weed of pastures, hayfields, roadsides, and sometimes turfgrass. 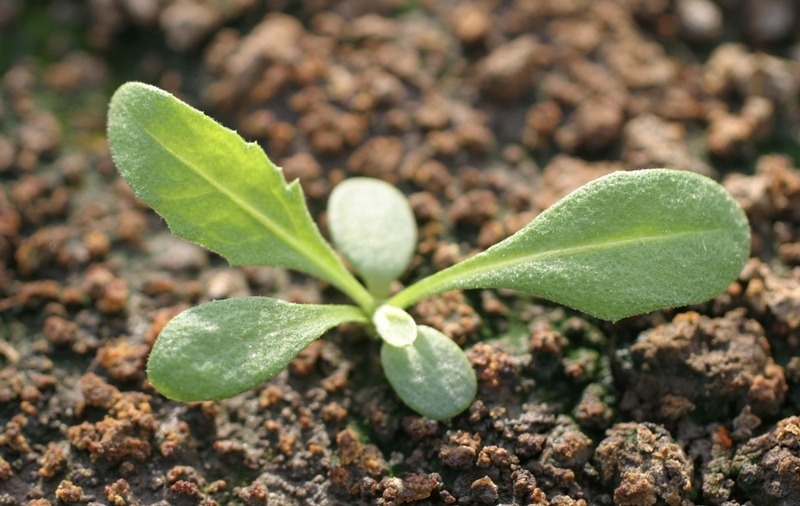 Cotyledons round at the apex and narrowing to the base. The first true leaves are similar but narrow to a petiole. Leaves form a basal rosette during the first year of growth, are deeply lobed, and are approximately 6 inches long. 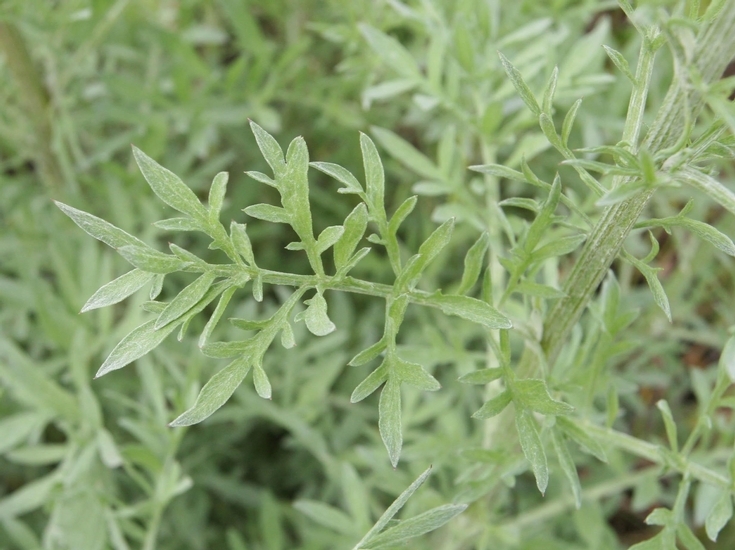 Leaves that are produced on the flowering stems are alternate and finely dissected. 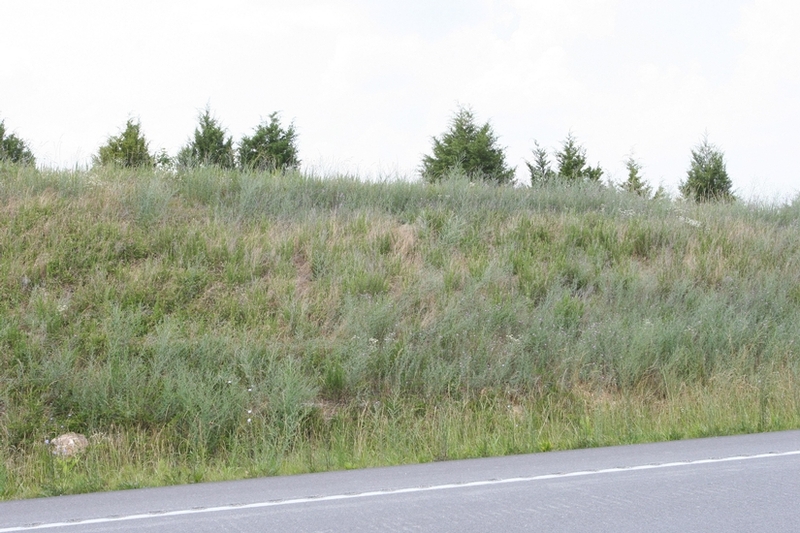 Leaf surfaces often have inconspicuous short hairs but leaf margins have more noticeable tough hairs. 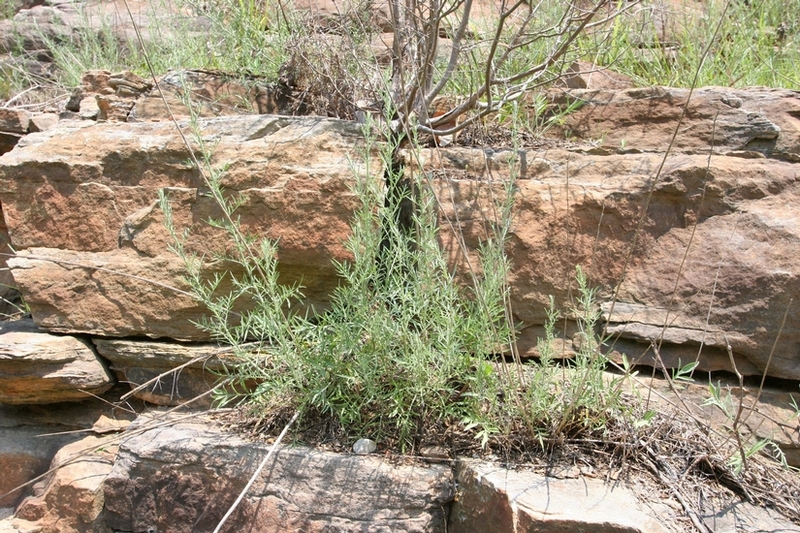 Flowering stems are slender and wiry, branching, and covered with downy hairs. Solitary flowers are produced at the ends of branches and are approximately 8 to 15 mm wide. Individual flowers are pink to purple in color and have a cone of bracts below. An achene that is light green to brown in color and approximately 3 mm long by 2 mm wide. 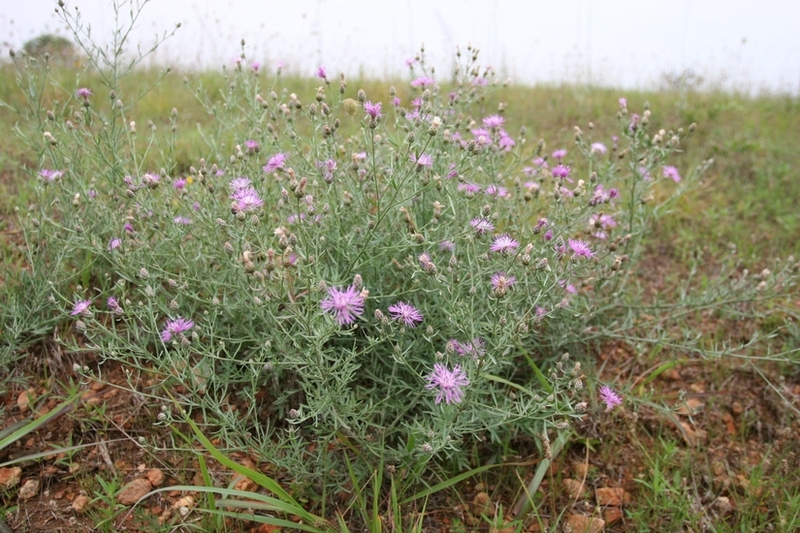 The finely dissected leaves and bracts below the pink to purple flowers help to distinguish this weed but this weed is commonly confused with both Cornflower (Centaurea cyanus) and Corn Cockle (Agrostemma githago). 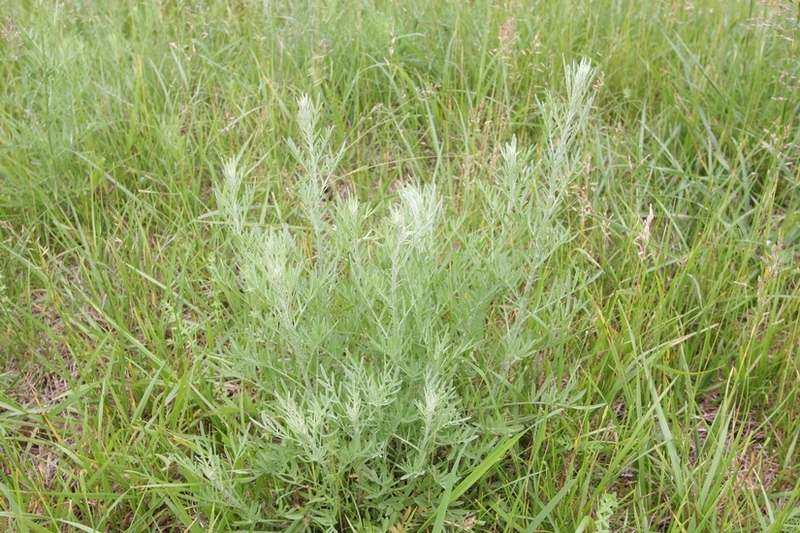 However, the rosette and flowering stem leaves of spotted knapweed are much more deeply lobed than those of cornflower or corn cockle. 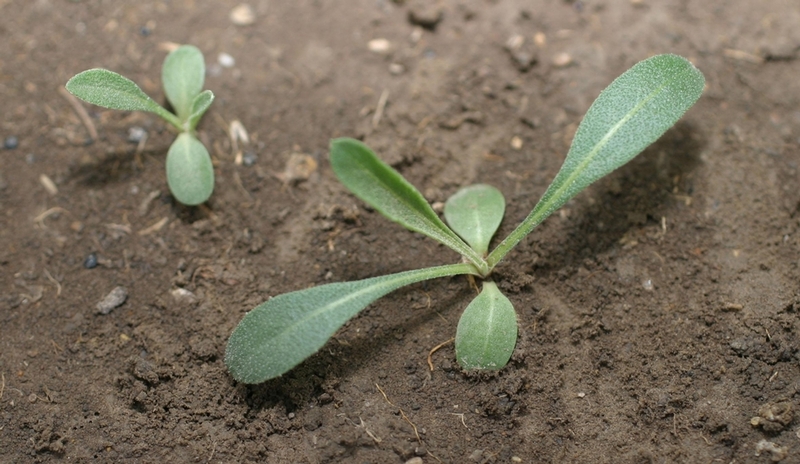 Additionally, the leaves of corn cockle are joined across the stem and the stems of this plant are swollen at the nodes, whereas neither of these characteristics occurs with cornflower or corn cockle.